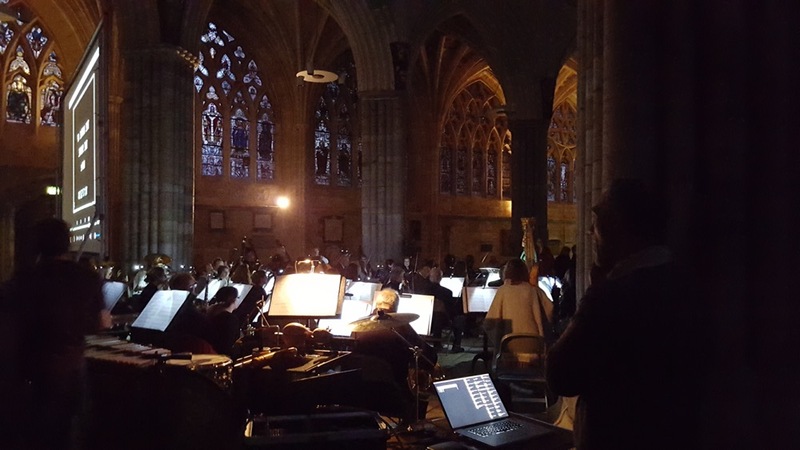 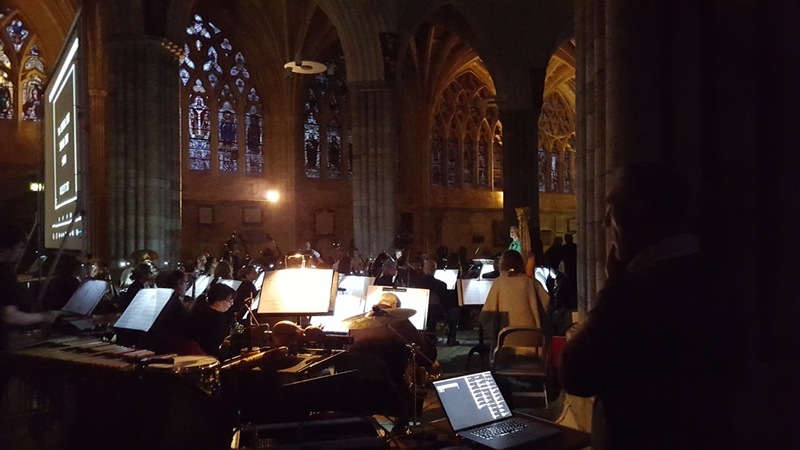 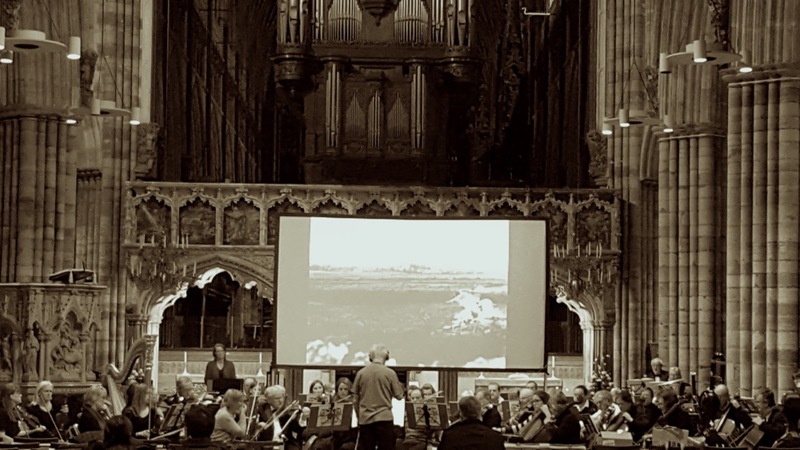 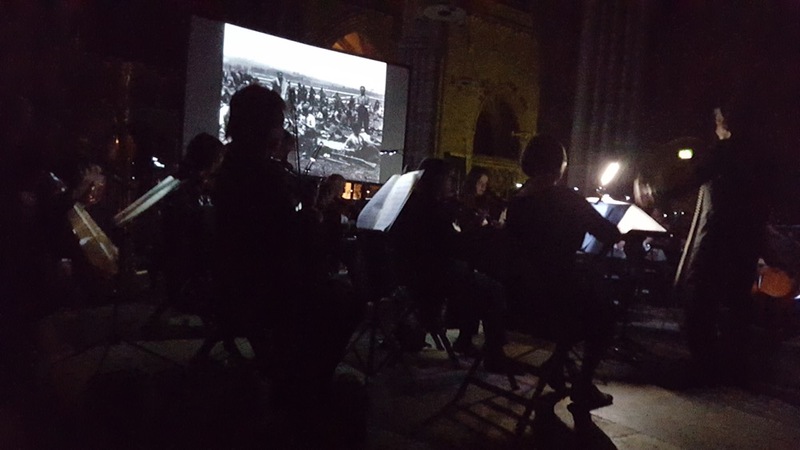 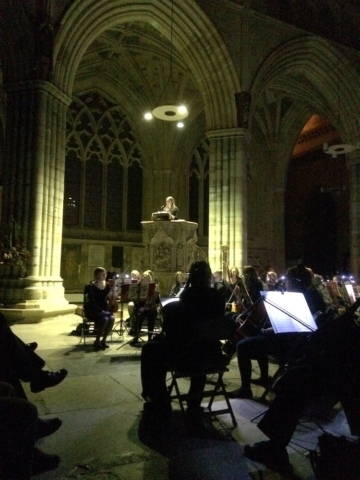 Exeter Symphony Orchestra had a busy weekend with 3 performances in Exeter and Teignmouth. All screenings were well attended with Teignmouth screenings at full capacity. 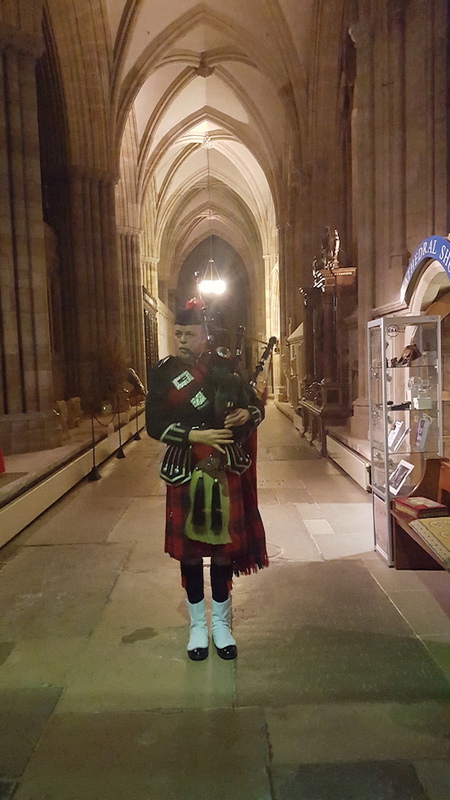 Piper Duncan Nelmes set the mood beautifully for both screenings playing Battle of the Somme and other tunes on bagpipes as people entered.